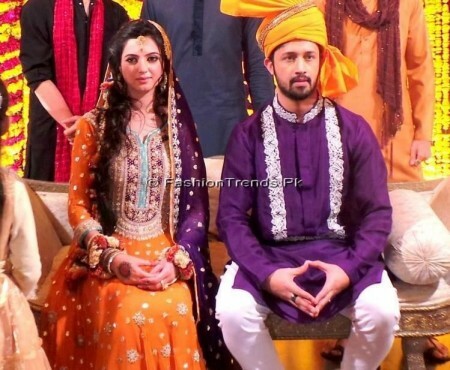 It has been reported that popular pop singer of the country, Atif Aslam is going to marry. 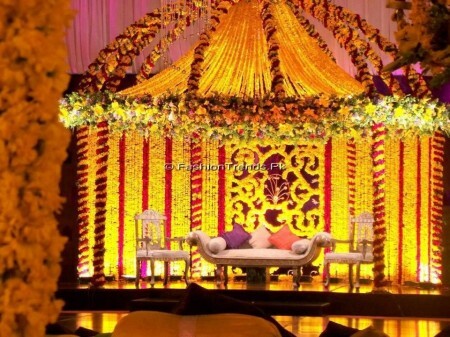 This marriage is taking place with his long-term girl friend and fiancée, Sarah Bharwana. The mehndi celebration was taken place in Dubai last night. Most of his relatives and friends attended his mehndi. Now the marriage will be celebrated today on March 28, 2013. 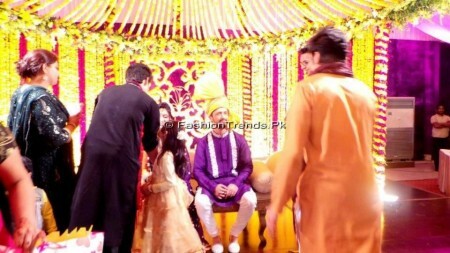 In the mehndi function, Atif wore purple colour kurta with white churidar pajama and tied yellow colour turban around his head. In this dress, he was looking very impressive and fantastic. He wore khussa in his feet, which is a traditional footwear in our country. On other hand, bride Sarah wore red colored frock, which has the embroidery work and have border. She was looking pretty and beautiful. 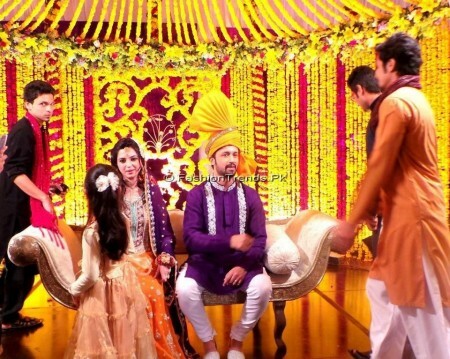 Various celebrities like model and actress, Mahira Khan, singer Sheeraz Uppal and fashion designer Hassan Shehryar Yasin were also present in his mehndi. Various celebrities like Ali Zafar, Maram & Abroo wished him for happy marriage on the social media.